The representative and father of Steven N’Zonzi has confirmed that Roma have indeed expressed an interest in signing the French midfielder this summer. The World Cup winner was strongly linked with a move to Arsenal during the early stages of the transfer window but that option is no longer a possibility with the English transfer deadline having passed. N’Zonzi has been linked with a Premier League return over the past couple of seasons but he has unfortunately not realised the move with clubs reluctant to pay the £35m release clause on his contract. As such, he has stayed put with the Spanish outfit where he has done a credible job but his may possibly come to an end this week. 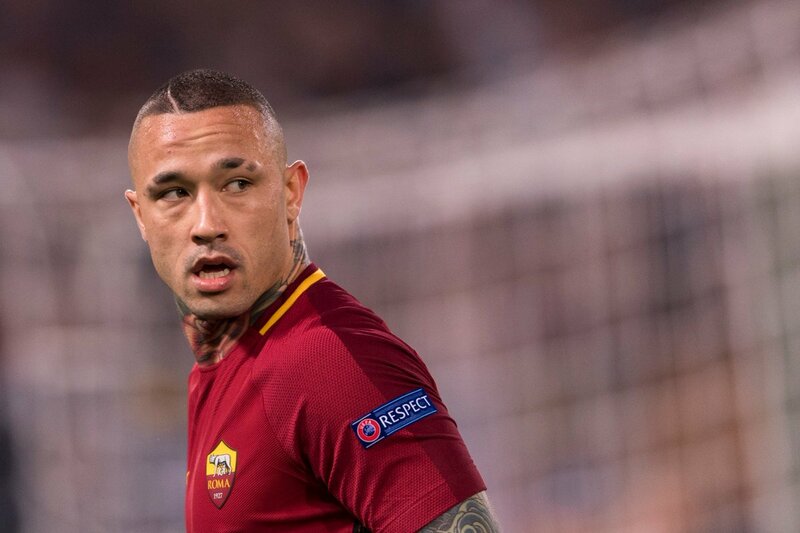 According to reports, Roma are looking into an agreement for the former Stoke City midfielder as they seek to compensate for the departure of Radja Nainggolan. The Belgian’s shock departure to Inter Milan has already witnessed the Giallorossi pursue Bryan Cristante from Atlanta BC but sporting director Monchi appears keen on securing another recruit before the Serie A transfer deadline this week. As things stand, the Capital outfit have only made initial contact with the player’s representative regarding the move and it will be interesting to see whether they are willing to match the midfielder’s £35m valuation which Sevilla are reluctant to reduce at any resort. Roma begin their league campaign with the visit to Torino on Sunday with the transfer window scheduled to close, as per a decision taken by the Italian authorities.